Here at Quirk Chrysler Dodge Jeep Ram, we have a wide selection of Grand Caravan trims and colors. Our friendly and professional sales staff is prepared to answer all of your questions. Visit our convenient location in South Shore MA and find the Grand Caravan of your dreams today! The New Dodge Grand Caravan At Quirk Chrysler Dodge Jeep Ram in South Shore MA! All vans are not created equal, and the Dodge Grand Caravan was created a cut above the rest. 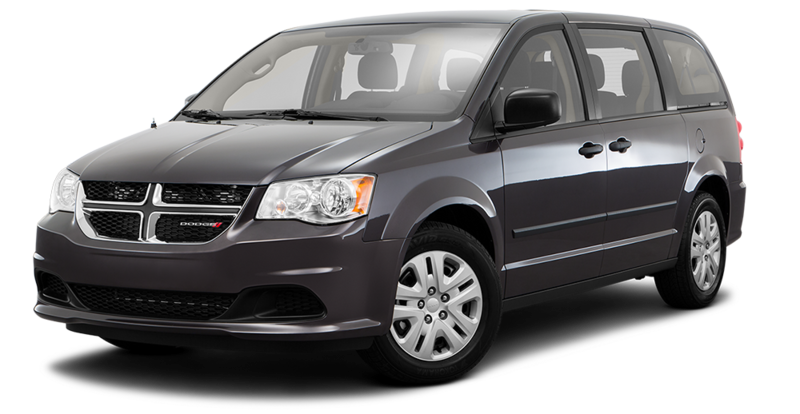 Providing you and your loved ones with safety, convenience, features, and style, the Grand Caravan will please even the most difficult of critics. Tackle the carpool Monday through Friday, then collapse the second and third rows to pack up for a weekend getaway. In the Grand Caravan, possibilities are endless.